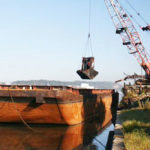 Proudly Serving the Marine Industry for Over 100 Years - McNational, Inc.
McGinnis, Inc. has provided marine transportation equipment, and repair services to the river industry for the past century. 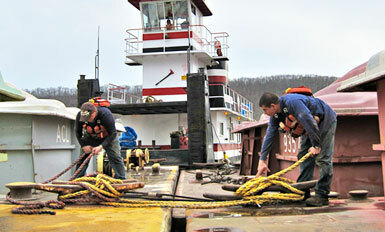 With our five locations we are positioned to service vessels along the Ohio River. 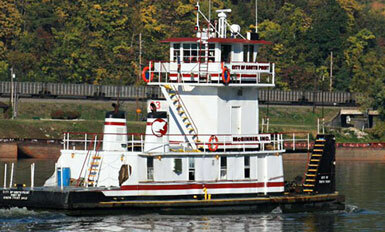 There are two fully-equipped fuel tank barges available for midstream or dockside fueling services. 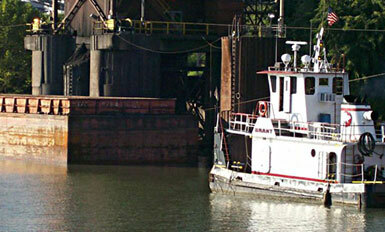 Our maintenance facilities include drydocks, on site machine shops, electrical shops, mechanics shops and welders. 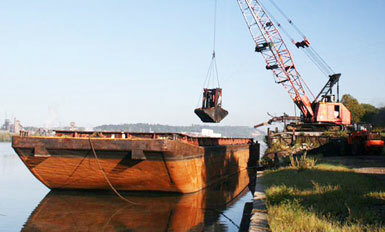 This enables us to provide services ranging from minor barge repairs and cleaning to new boat construction. 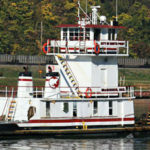 We are an authorized Cummins Marine Engine Dealer and we can install new or rebuild your existing engines. Our new state of the art environmentally friendly Marine Ways – Paint and Sandblasting facility has been in operation since 2009. 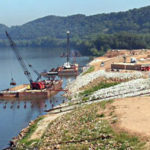 This facility will offer automated sandblasting in an EPA Compliant fully enclosed system, Painting, Repairing and Construction of Towboats and Barges up to 300 feet long and 54 feet wide. 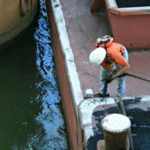 The cleaning and supply department offers a wide variety of services ranging from lubes & supply sales to barge/towboat cleaning. 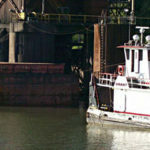 Through our affiliated company Mid America Fuels, Inc. we can supply dockside or midstream fuel services. 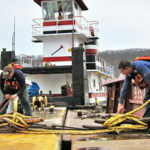 We have three docks dedicated to Terminal and Stevedoring Services. 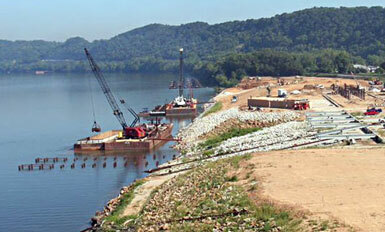 These sites offer convenient access to major highway and rail systems and a wide variety of services. We operate a fleet of tug boats ranging from 850 to 2200 horsepower, allowing us to offer a full range of towing and harbor services to our customers. 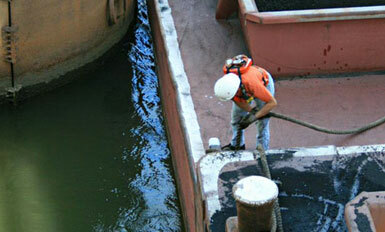 We also operate multiple fleeting areas to provide convenient fleeting services throughout our service area. For more information on these and other services we offer please see our Services Page.